Imagine a different dental experience where your comfort and overall health is paramount to us. Why wait for dysfunction to affect your child's facial growth. Early intervention can set your child on a path to optimum aesthetics and function. Optimum function starts from the first day of life. Optimum orofacial development starts with functional breastfeeding. We can help. 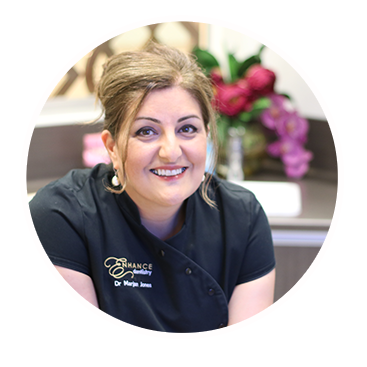 With over 20 years of clinical experience, Dr. Marjan Jones and her team are proud to provide you with quality dental care. Where coming to the dentist is more inviting and comfortable. Along with her close-knit team, she provides a service that makes patients feel like they are family. Prevention is ALWAYS better than cure! 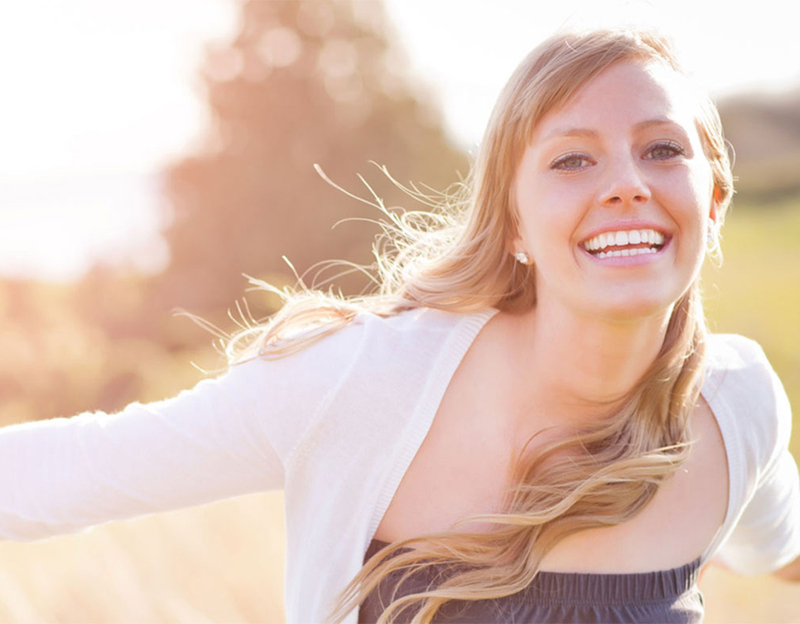 Learn how you can take control of your oral hygiene and improve your smile. Dr. Jones has been one of the leading experts in treating tongue & lip tie in infants, toddlers and adults using laser surgery for over a decade.